CLEMENTINE HAS REACHED THE FINAL CHAPTER IN HER JOURNEY. 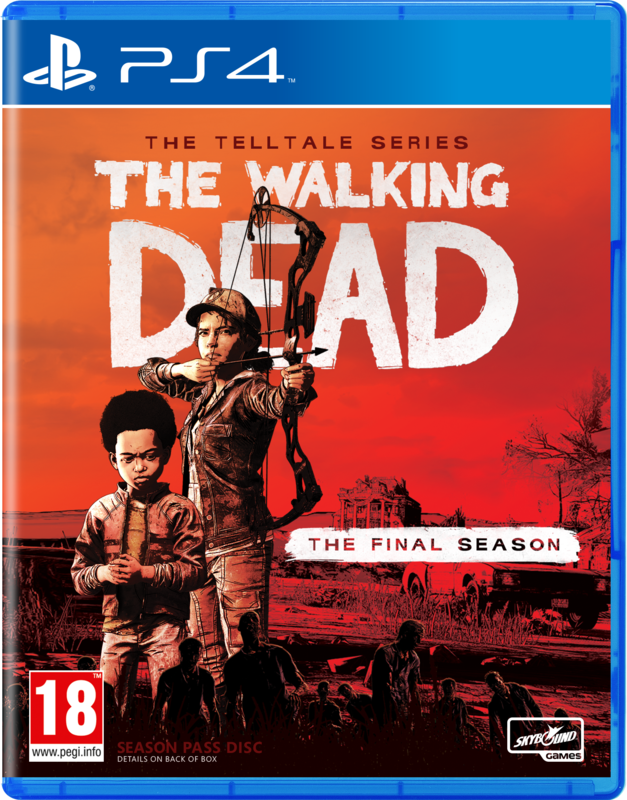 IN THIS GRIPPING AND EMOTIONAL FINAL SEASON, YOU WILL DEFINE YOUR RELATIONSHIPS, FIGHT THE UNDEAD…AND DETERMINE HOW CLEMENTINE’S STORY ENDS. EMOTIONAL, GUT-WRENCHING STORY - See Clementine’s journey through to the end.